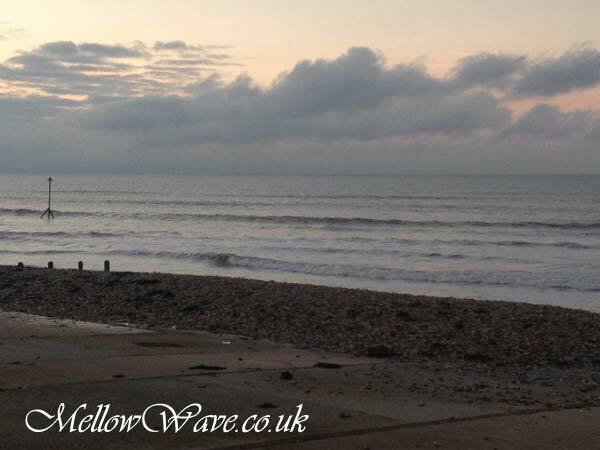 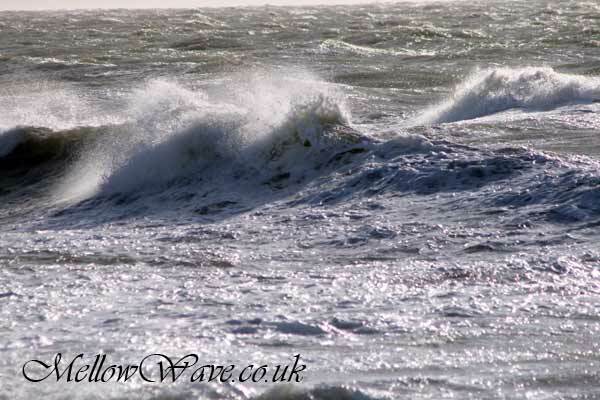 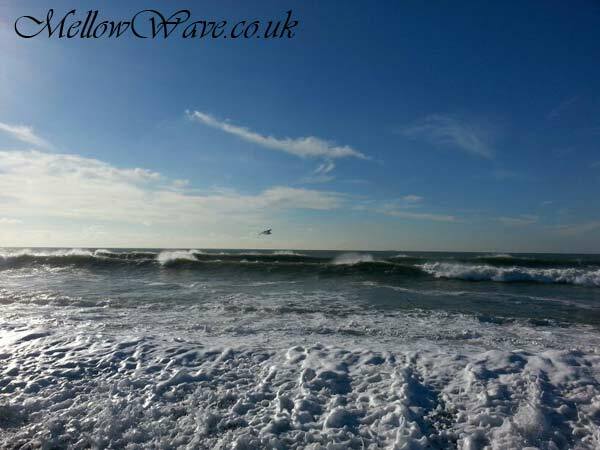 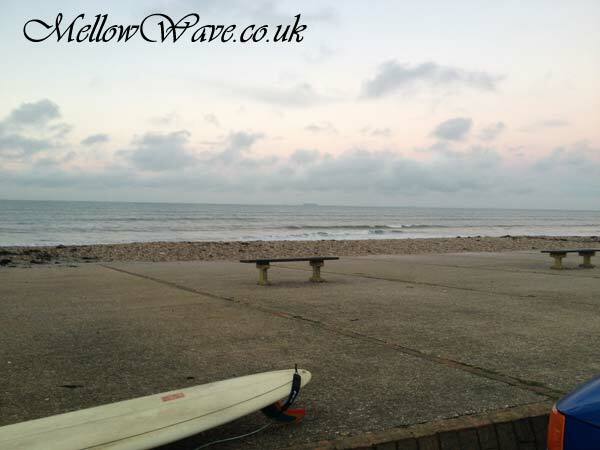 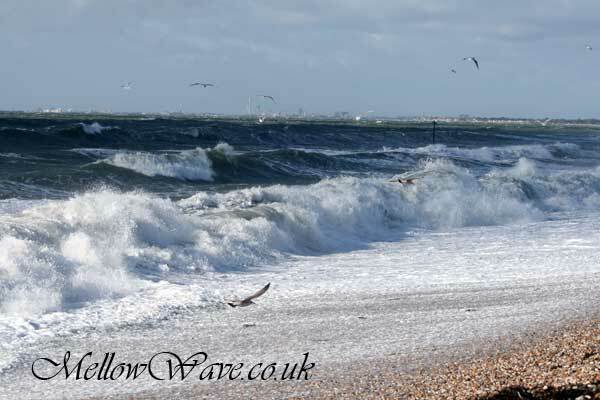 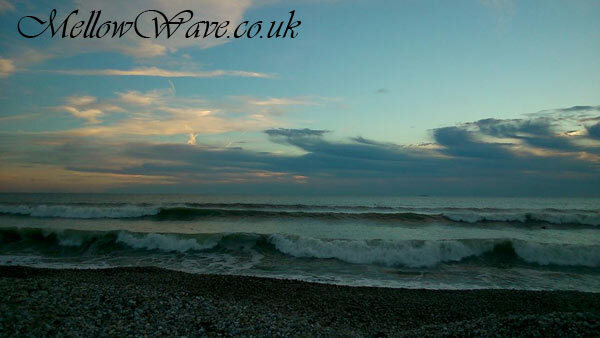 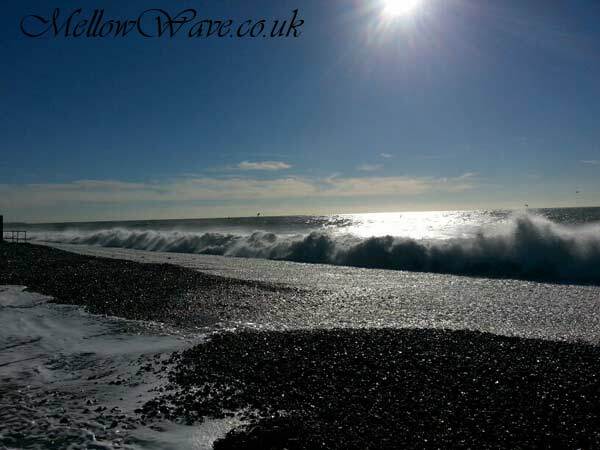 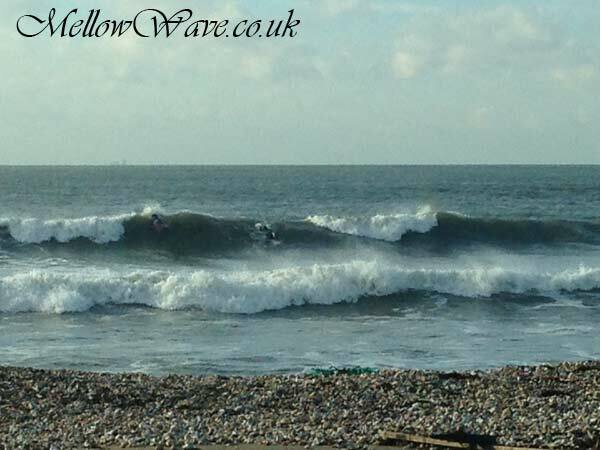 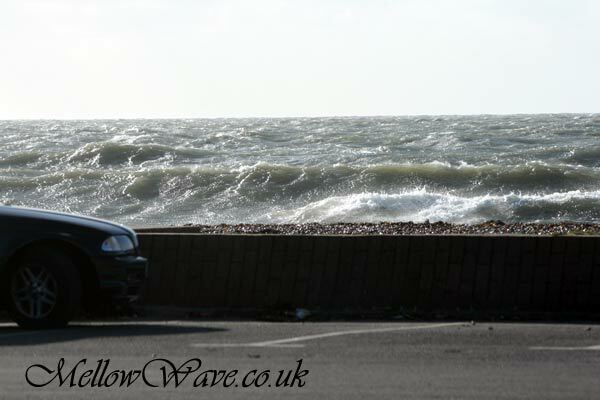 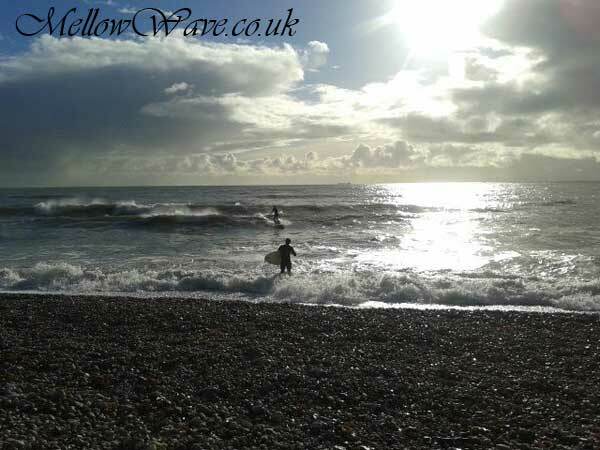 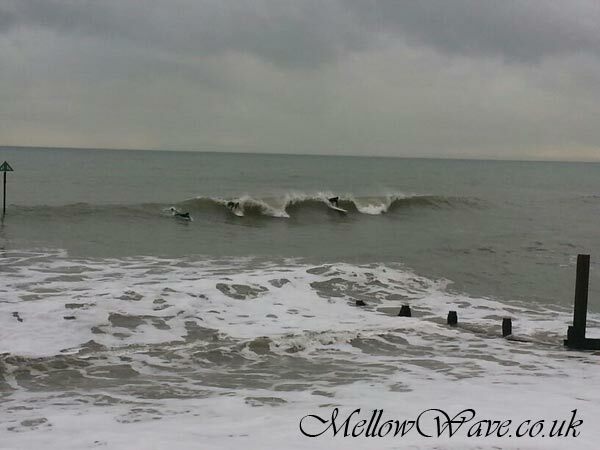 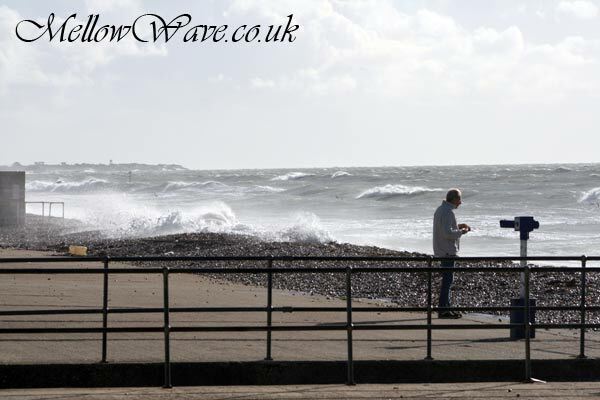 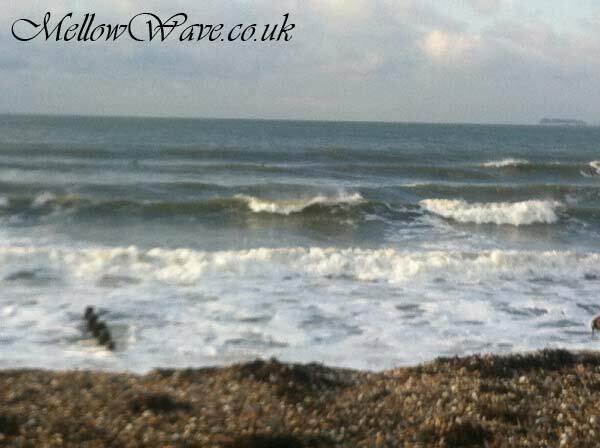 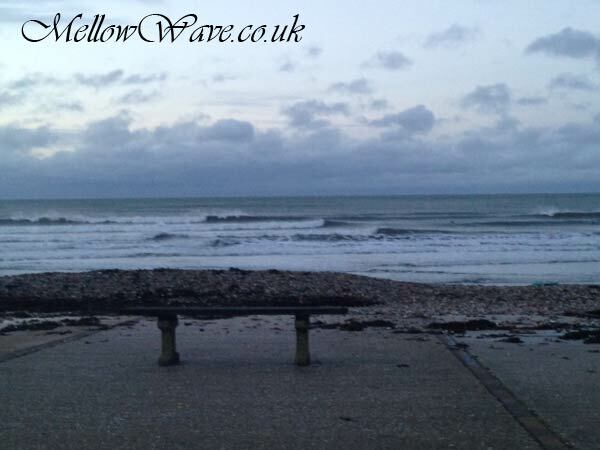 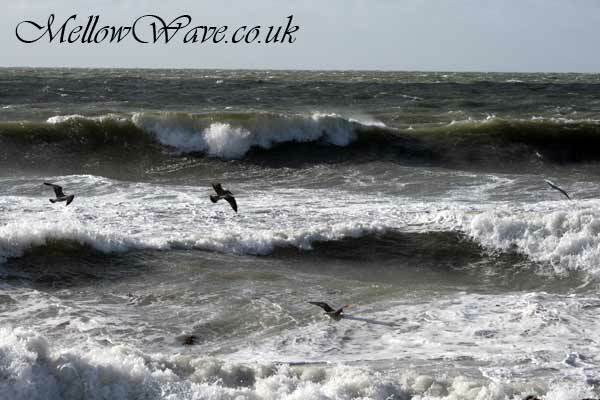 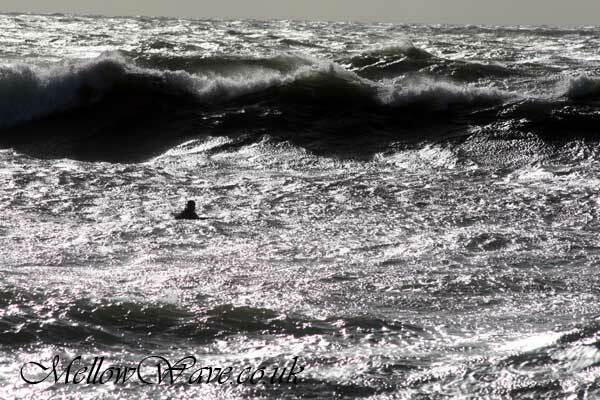 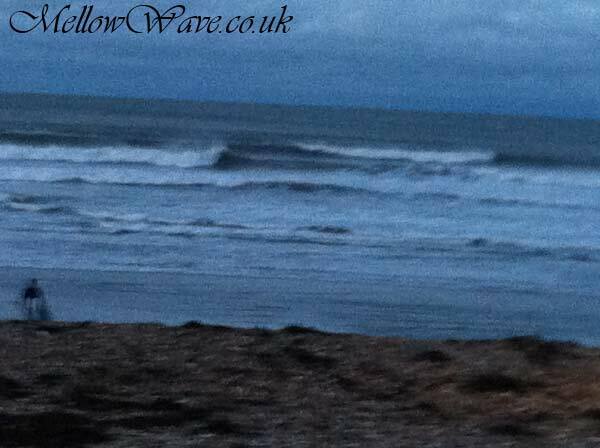 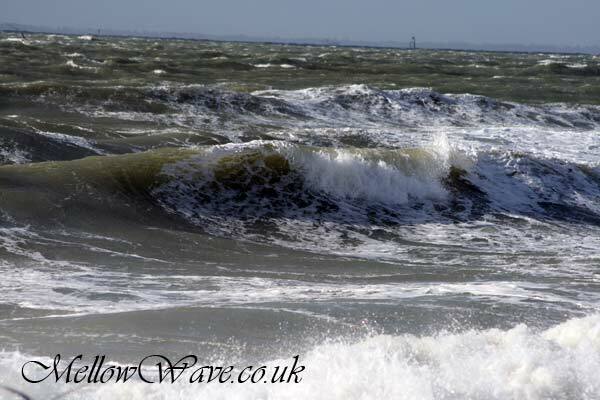 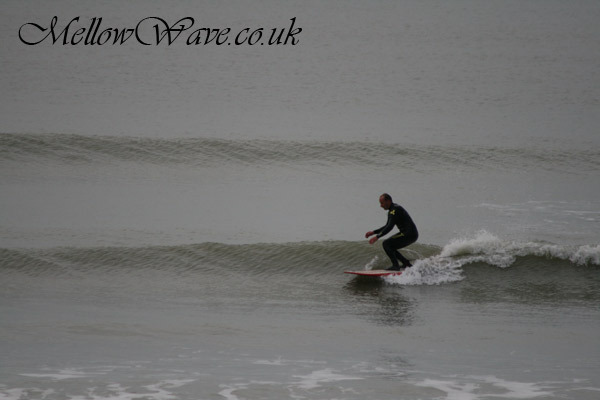 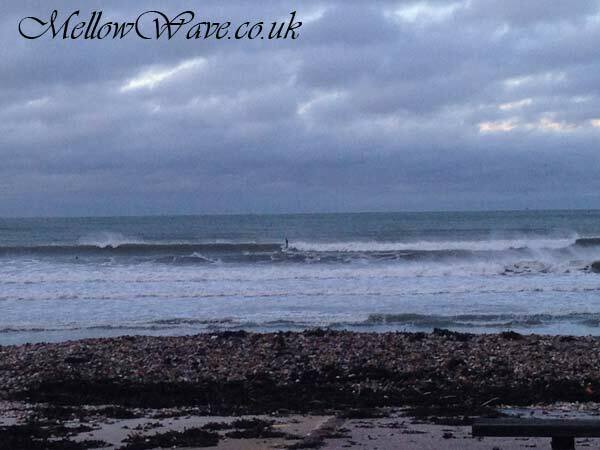 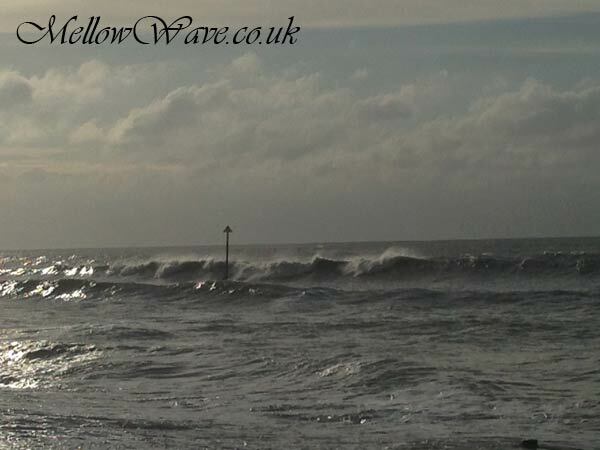 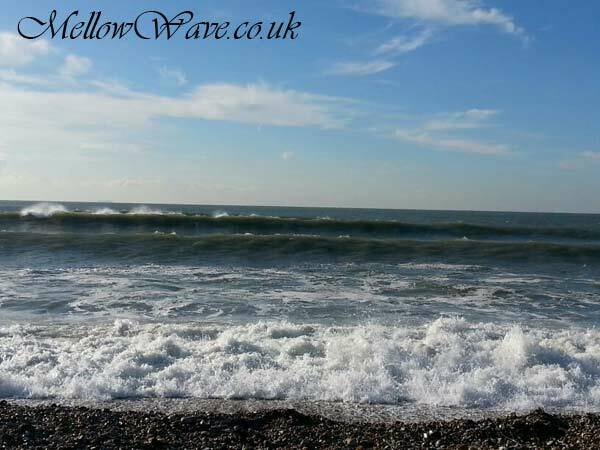 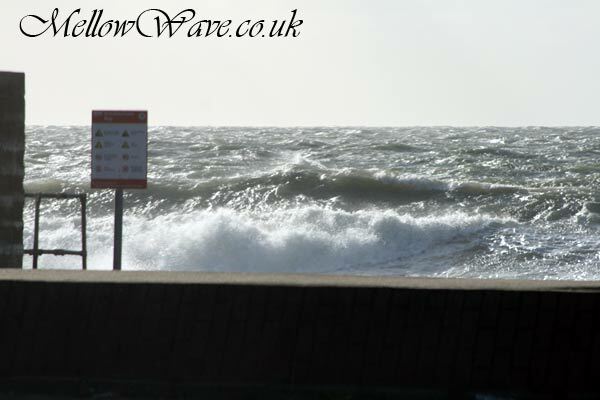 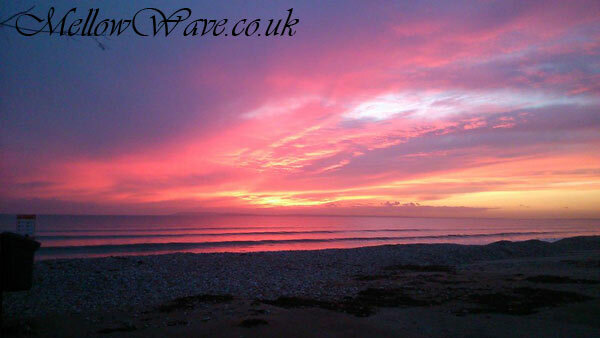 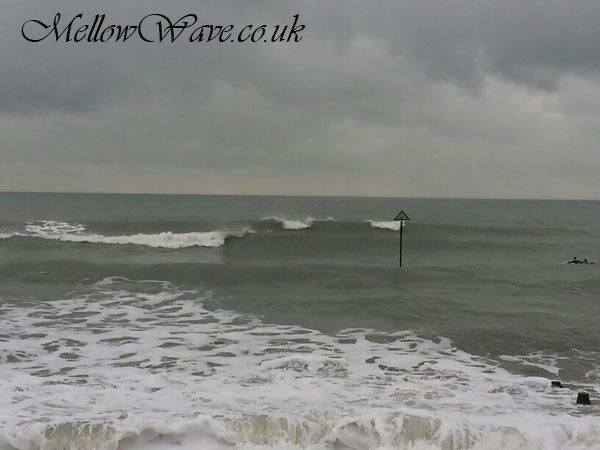 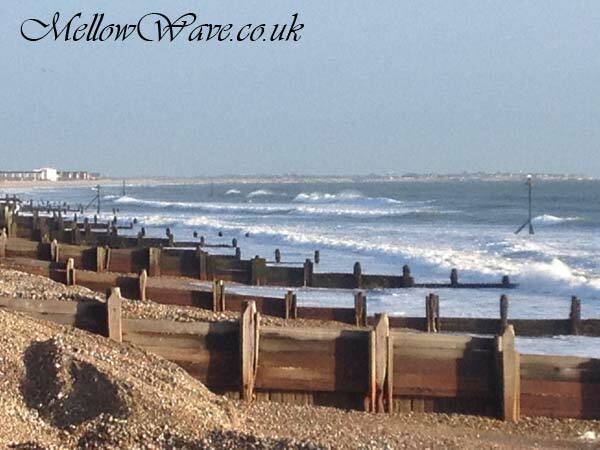 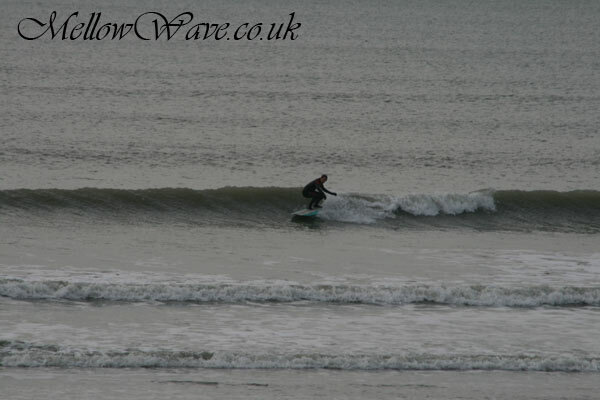 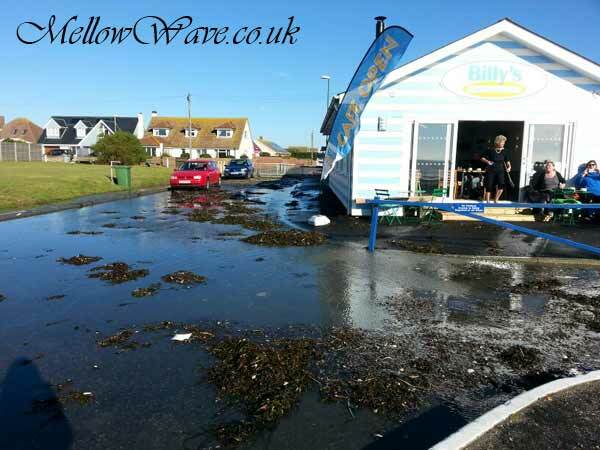 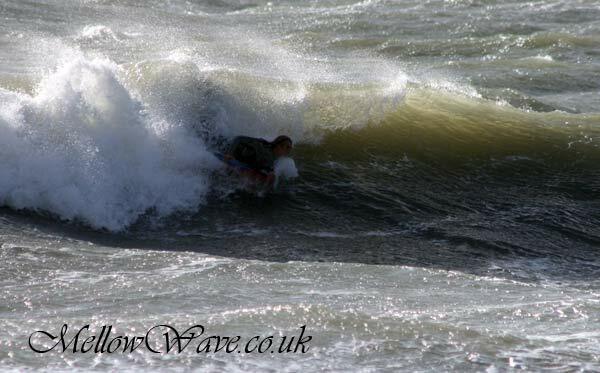 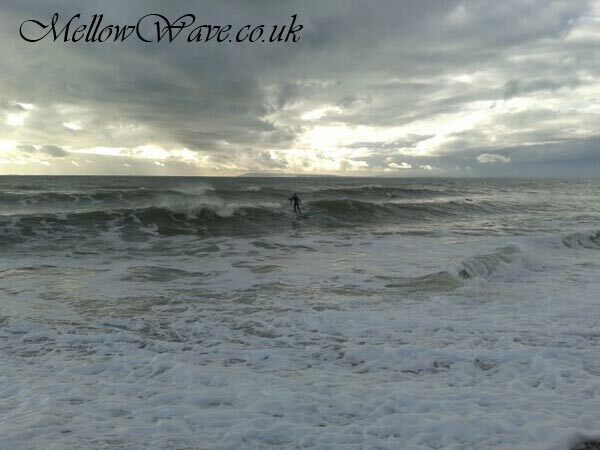 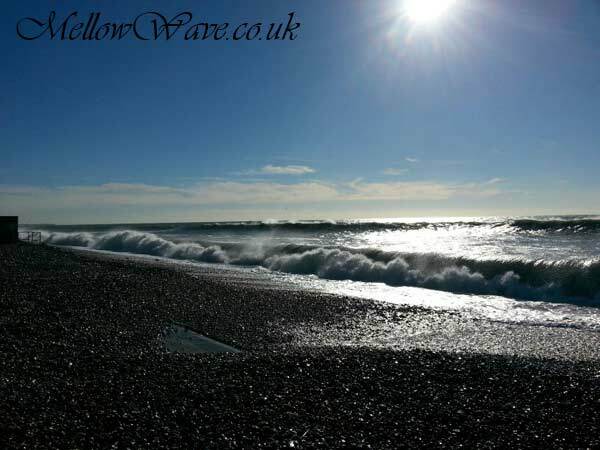 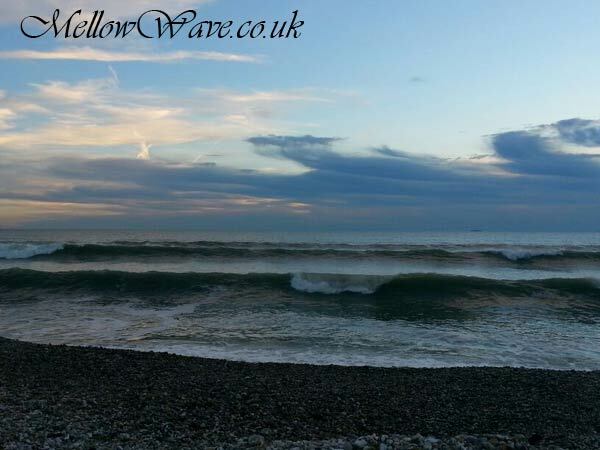 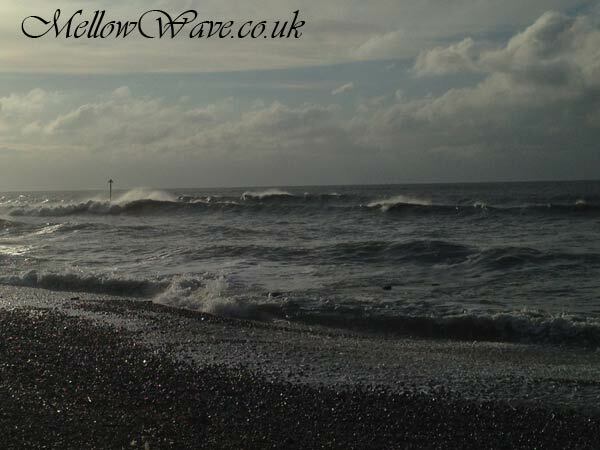 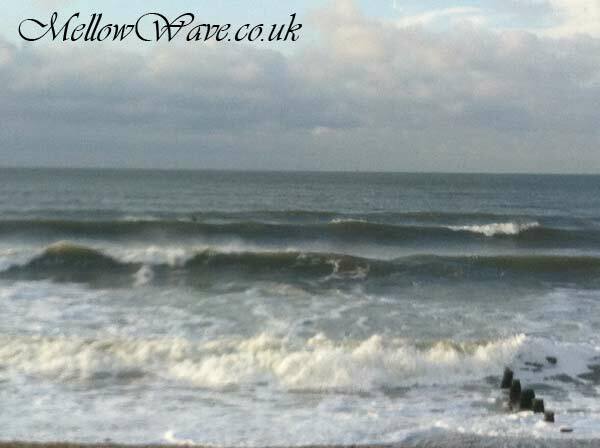 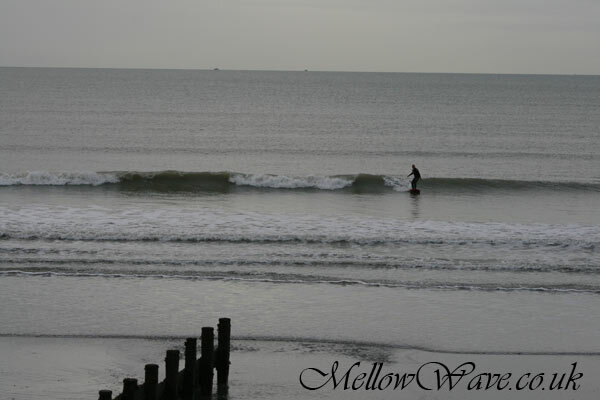 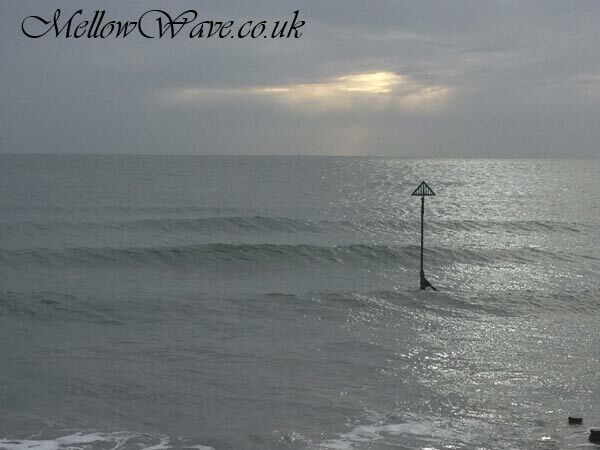 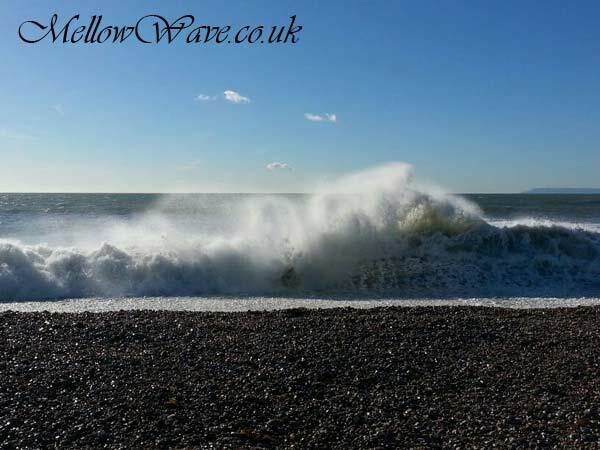 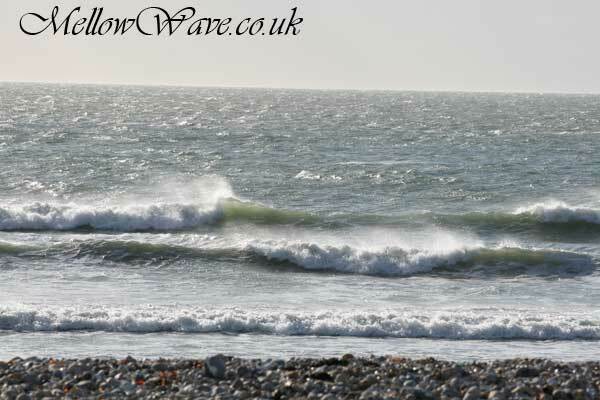 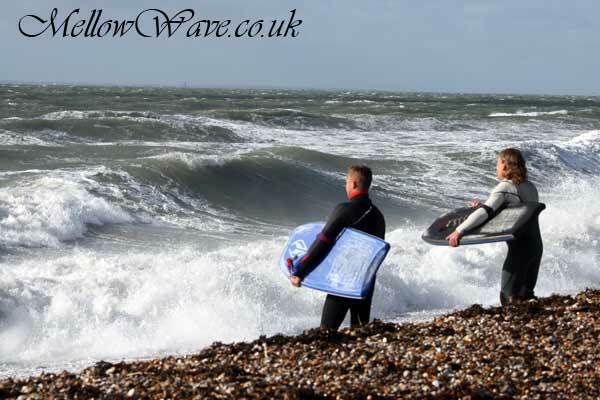 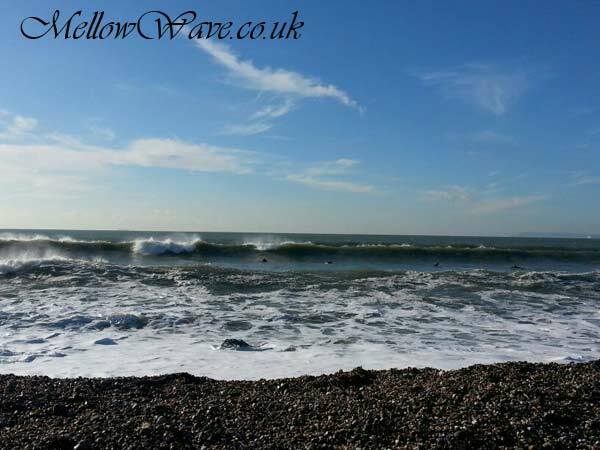 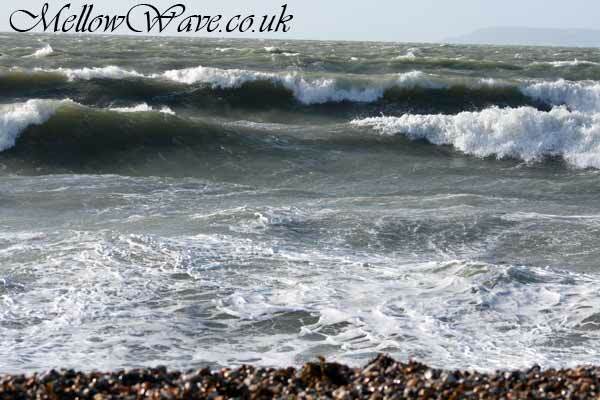 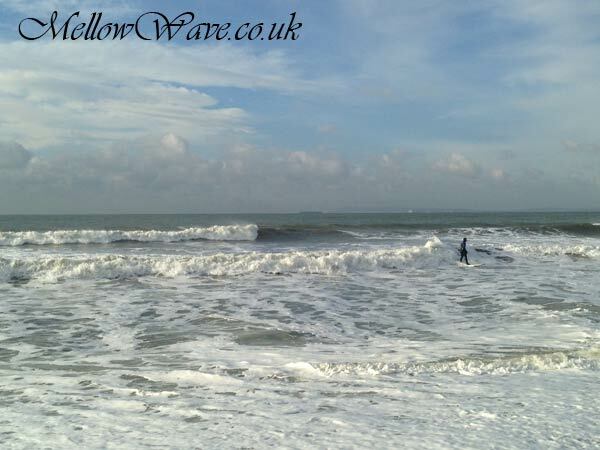 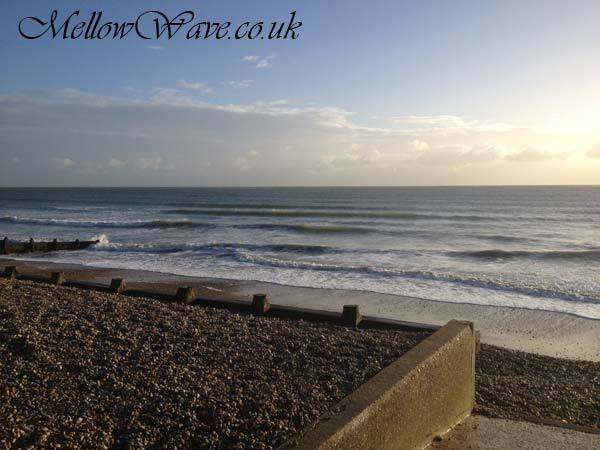 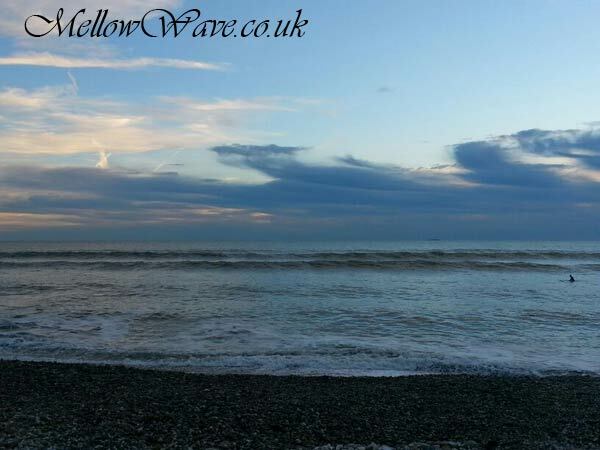 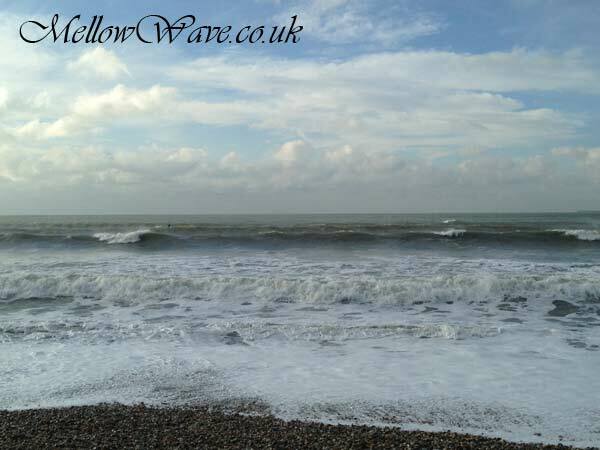 Surfing Photos, The Witterings November 2013. 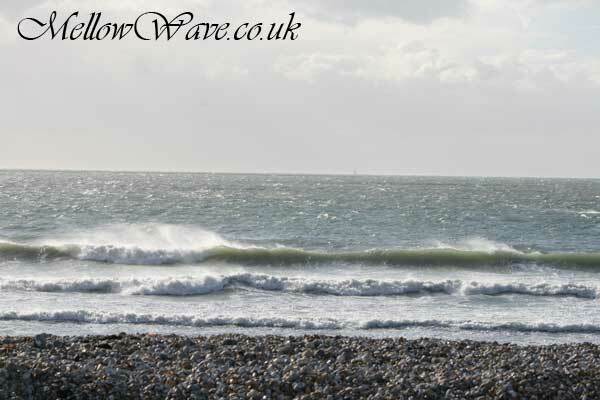 The leftovers after a nice session.. 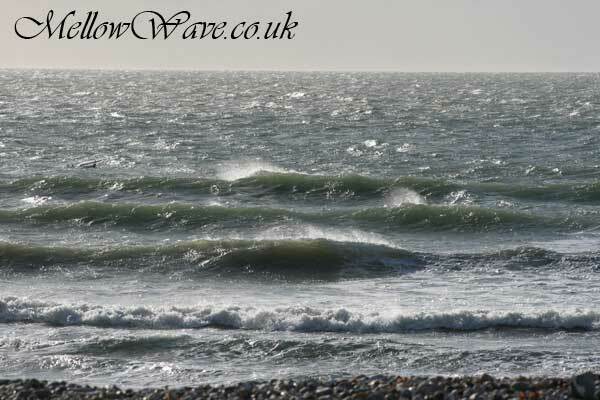 Challenging with the wind/current, but a couple of nice sections!